Kitchen knives are an essential part of every household. 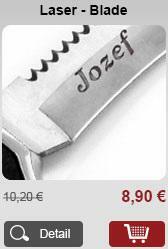 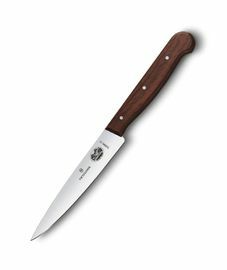 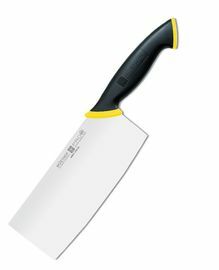 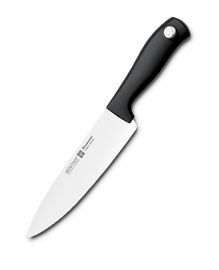 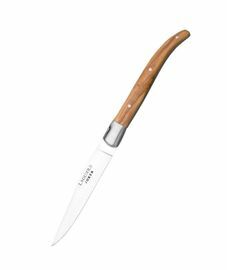 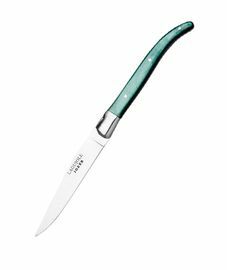 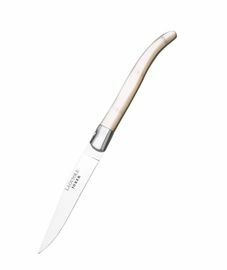 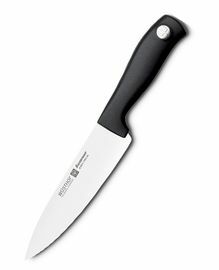 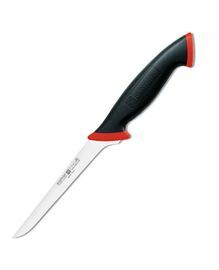 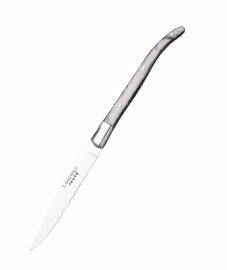 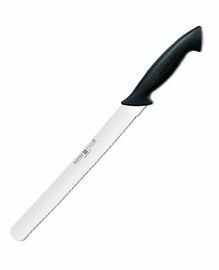 Quality and sharp kitchen knife can save you time as well as simplify and delight your work in the kitchen. 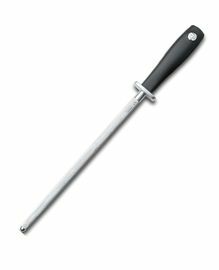 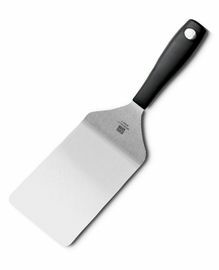 Kitchen knives became an everyday helper in house and professional cookers. 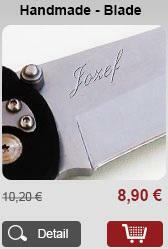 For an enjoyable work, e.g. 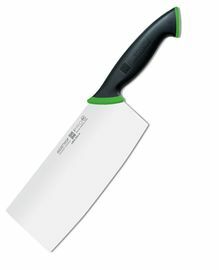 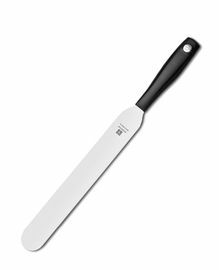 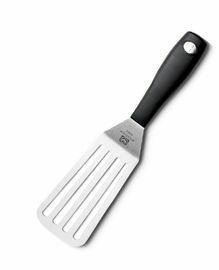 vegetable cleaning, an universal kitchen knife isn’t sufficient; it’s all the more demanding to use the chef cooks knife for this activity. 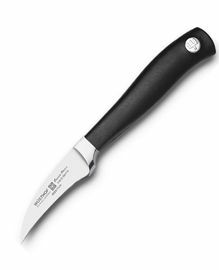 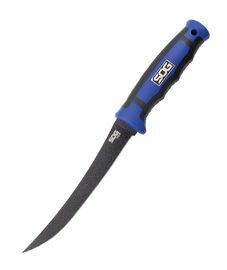 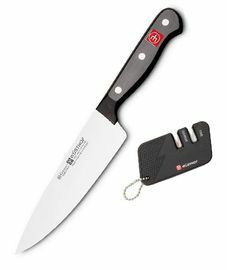 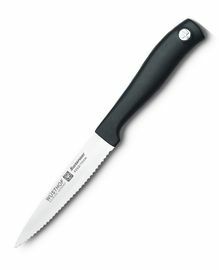 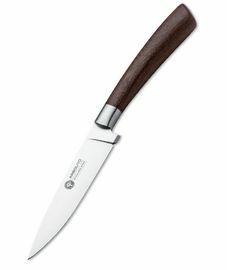 There for precise and comfortable work specialised knives are used, among which you can find vegetables knives, paring knives, ham knives, cooking knives, bread knives, boning knives, butcher knives, santoku knives, slicing knives, salmon knives, steak knives, filet knives, delicatessen and decorative knives, cheese knives, cleavers, meat forks. 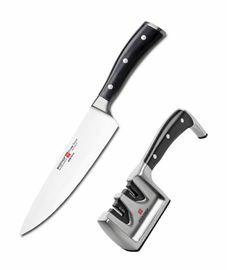 You can purchase kitchen knives separately or in sets. 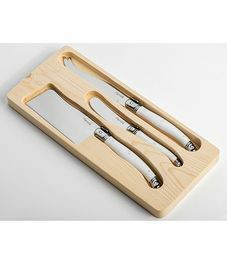 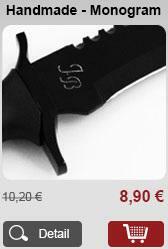 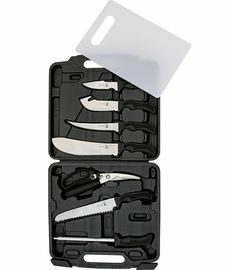 Sets contain usually all types and sizes of kitchen knives.